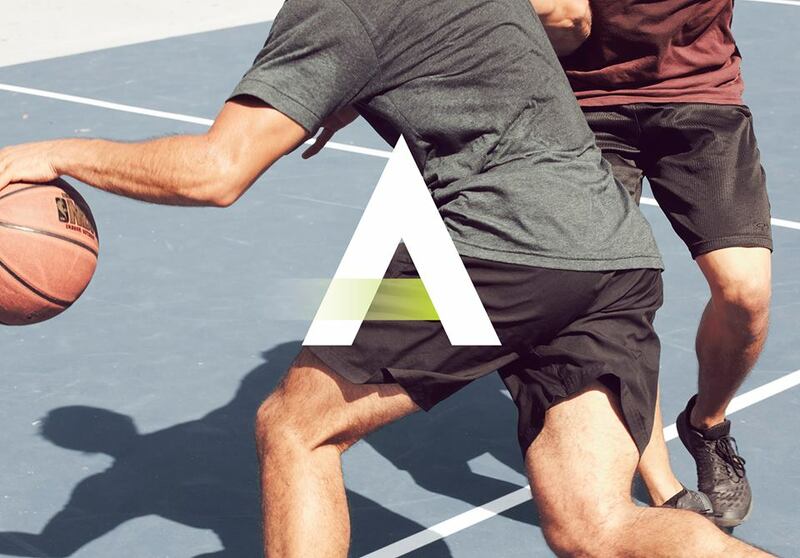 ATLETO is a sports app that is connecting and empowering everyday athletes to engage in the activities they love, providing superior sporting experiences. ATLETO helps users sport together, matching athletes in over 40 different sports and workouts by interests, location and skill level. ATLETO not only facilitates new athlete connections, but also makes hosting sporting activities effortless and convenient. ATLETO is free to download and is available in the iOS app store. The company created the “LinkedIn of Sports” to help everyday athletes sport together, discovering and connecting with other everyday athletes through the joining and hosting of local sporting activities.